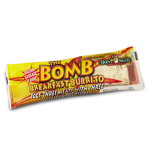 Have a really big appetite that can’t be satisfied with an ordinary burrito? 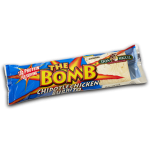 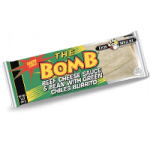 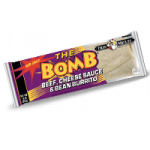 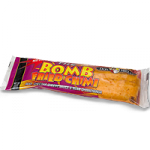 Grab the massive 14-ounce THE BOMB® burrito from DON MIGUEL® Brand, and dig into a hand-stretched tortilla filled with seasoned beef, savory beans, real Mexican-inspired ingredients and zesty cheese. 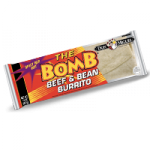 Find them at your local convenience, grocery or club store today.